A water-based lip tint in three dreamy, desert-inspired hues – Desert Flora, Magenta Mirage and Canyon Coral. Lip tint gives lips a cast of desert color to wear all summer. 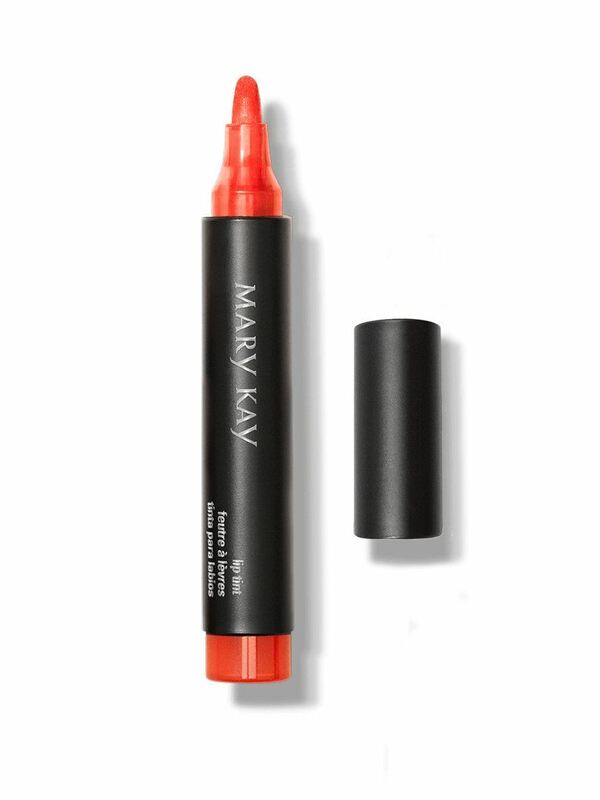 Pen-like precision tip makes it easy to line and fill in lips. With an effortless look and a lightweight, bare-lip sensation, you’ll never want to take it off. Lip tint is infused with a subtle, sweet, vanilla scent. The buildable color allows you to create a custom lip look. Three universally flattering shades add perfect pops of color to any skin tone. Apply to dry, clean lips. Place the tapered applicator in the center of your upper lip under your Cupid’s bow, and sweep left and right. Repeat on bottom lip. 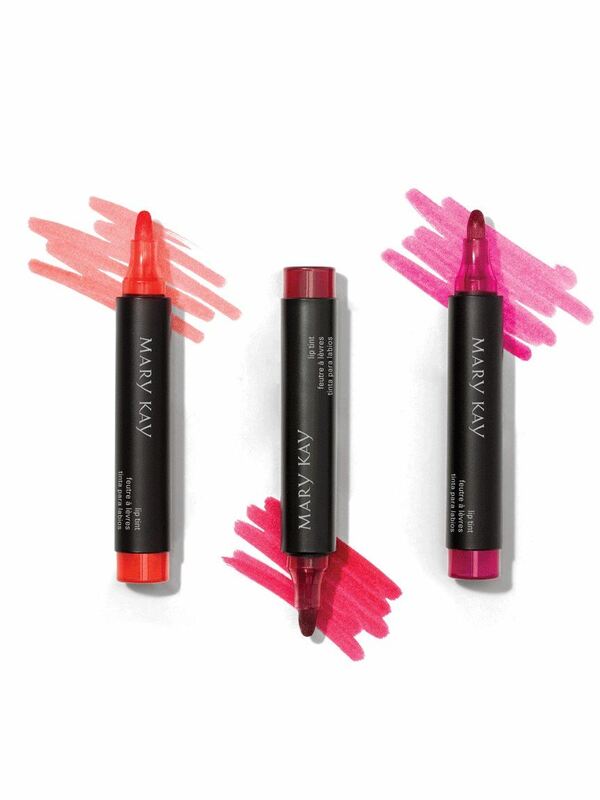 Wear lip tint alone or use as a base to boost the color of your favorite Mary Kay® lipstick or lip gloss. 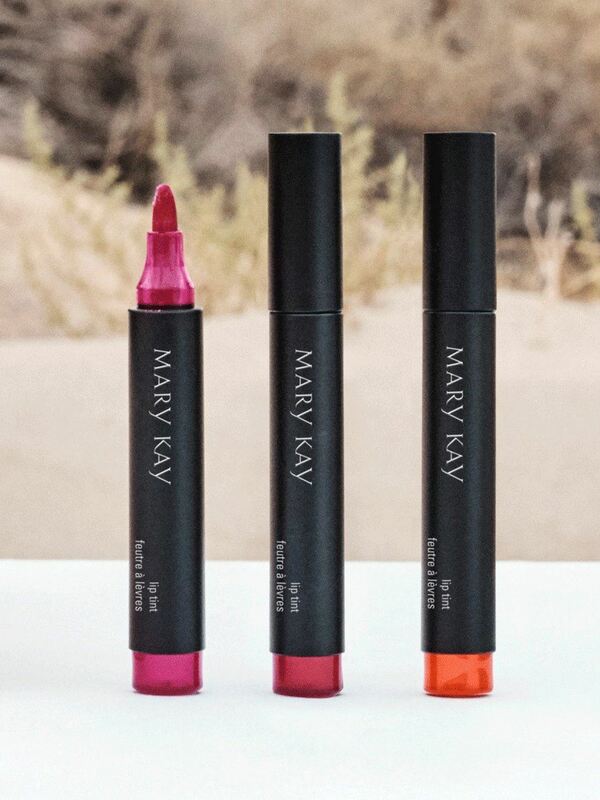 Layer Desert Flora under Mary Kay® Gel Semi-Matte Lipstick in Powerful Pink. Layer Magenta Mirage under NouriShine Plus® Lip Gloss in Sun Blossoms. 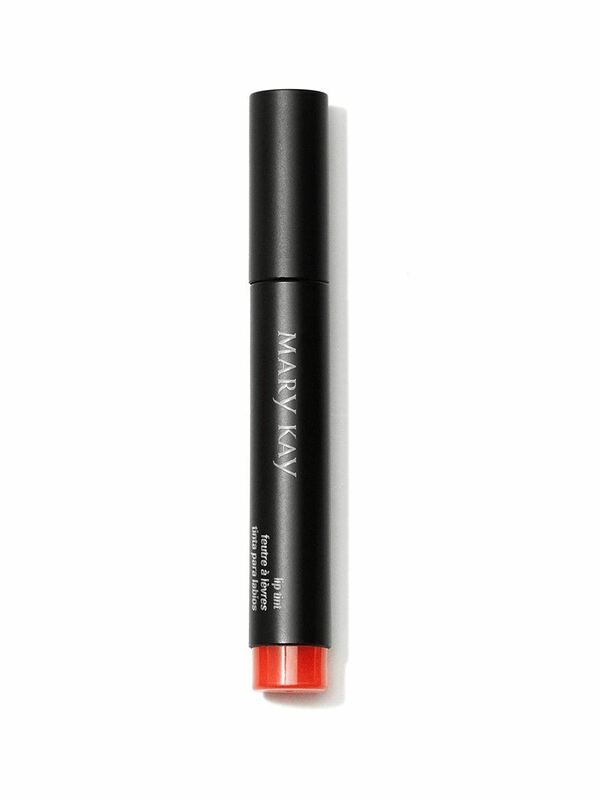 Layer Canyon Coral under Mary Kay® Gel Semi-Shine Lipstick in Apple Berry. Layer any of the new lip tints under NouriShine Plus® Lip Gloss in Silver Moon for a shimmering finish.